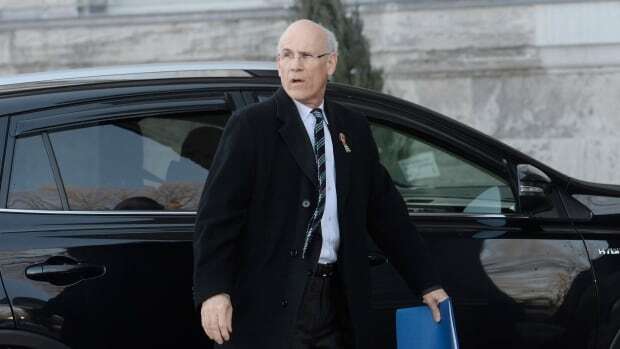 Wernick’s first appearance in front of the justice committee over SNC-Lavalin — during which he both defended his role in the affair and bemoaned the state of political discourse in Canada — was widely criticized as a partisan display. NDP MP Charlie Angus even called for his resignation. “Mr. Wernick has overstepped his role,” Angus wrote in an open letter to Prime Minister Trudeau earlier this month. “It is now apparent that there is no path for me to have a relationship of mutual trust and respect with the leaders of the Opposition parties,” he wrote. “It is essential that during the writ period the clerk be seen by all political parties as an impartial arbiter of whether serious foreign interference has occurred,” he wrote in his letter. Wernick has denied making “veiled threats” to pressure former justice minister Jody Wilson-Raybould to sign a remediation agreement with the Quebec engineering firm SNC-Lavalin. On Monday, the Prime Minister’s Office announced that Ian Shugart, the deputy minister of foreign affairs, will take over as clerk.